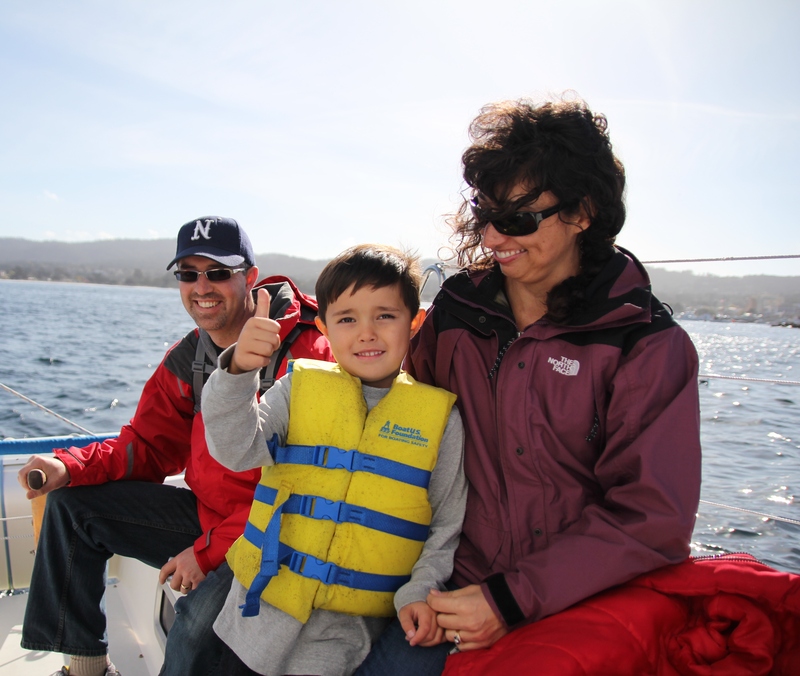 Sail Monterey is the ideal destination for all things sailing. We offer daily sails year round both public and private, including a sunset appetizer cruise. Sit back with a glass of wine or try your hand hoisting the mainsail- our experienced and jovial captains will tailor the experience to you. If you are already an experienced sailor, you can rent from our fleet and take out family and friends. See you on the water!